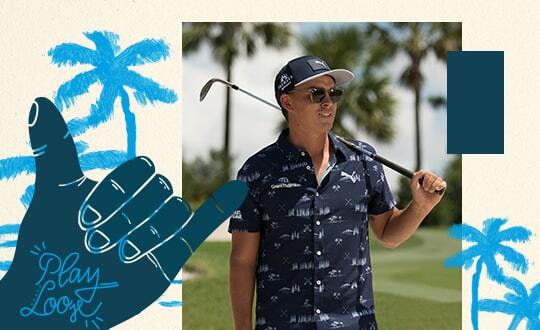 PUMA's PWRCOOL Ultralite Refraction Polo packs a technology punch and a versatile style to rock on the course or the backyard. 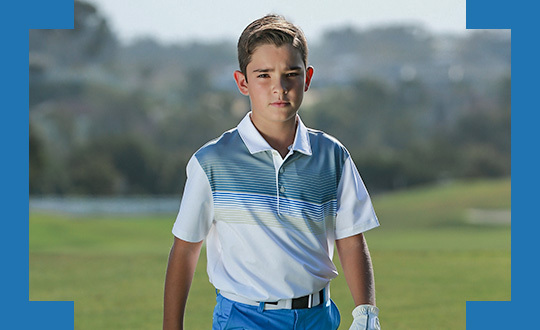 The PWRCOOL Refraction Polo is engineered with DryCELL to keep you dry and comfortable, PWRCOOL Ultralite technology to keep your internal temp cool no matter what the thermometer says, and UPF 40 to keep you protected from the sun. It also features a bold prizmatic stripe and 6 different colors to suit your fancy. 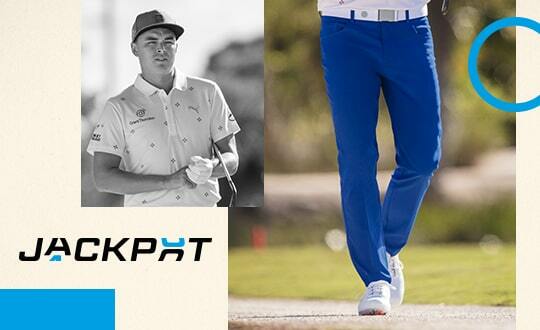 Puma has found the perfect golfer in Rickie Fowler to model their latest fashions and the use of colours and design in their present golf shirts should ensure excellent sales. Be a privilege to wear these shirts.